Start your review of Curtis Merrifeld. Send a message to Curtis Merrifeld. Thank You! 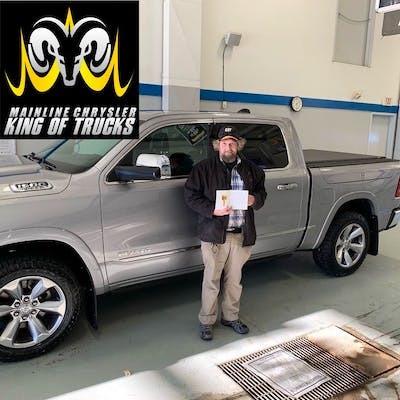 Your message has been sent to Curtis Merrifeld at Mainline Chrysler Dodge Jeep Ram Ltd.